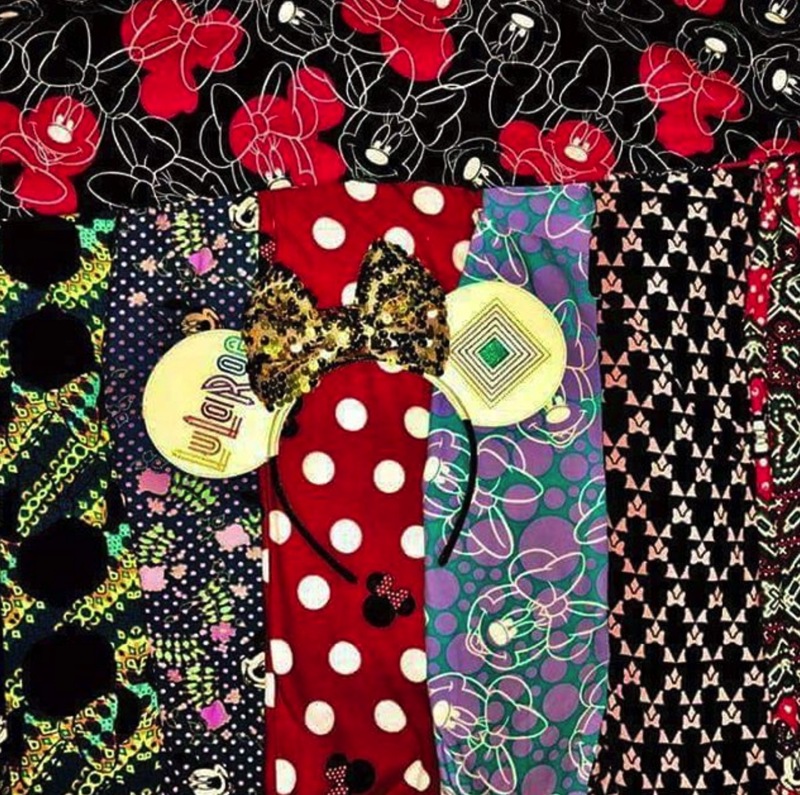 A company in London called Kit N Kin has created these adorable shirts for your Funky baby. These t-shirts have photo-real, high quality transfer images. 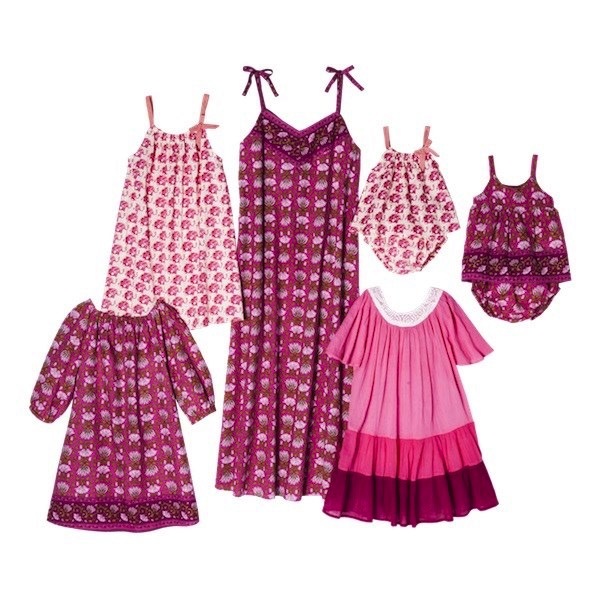 The designs are witty and fresh with a bit of street style for all the little ones. 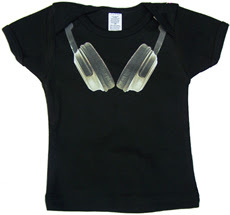 ‘Headphones’ features a set of headphones sitting around the top of the t-shirt! 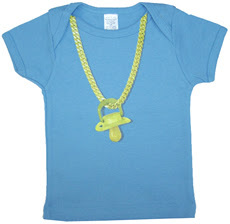 ‘Bling Boy’ features a dummy attached to a chunky gold chain on the t-shirt! 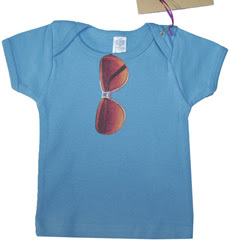 ‘Sunnies’ t-shirt features an image of a pair of sunglasses clipped to the t-shirt! Designed to easily slip over little heads for comfort.